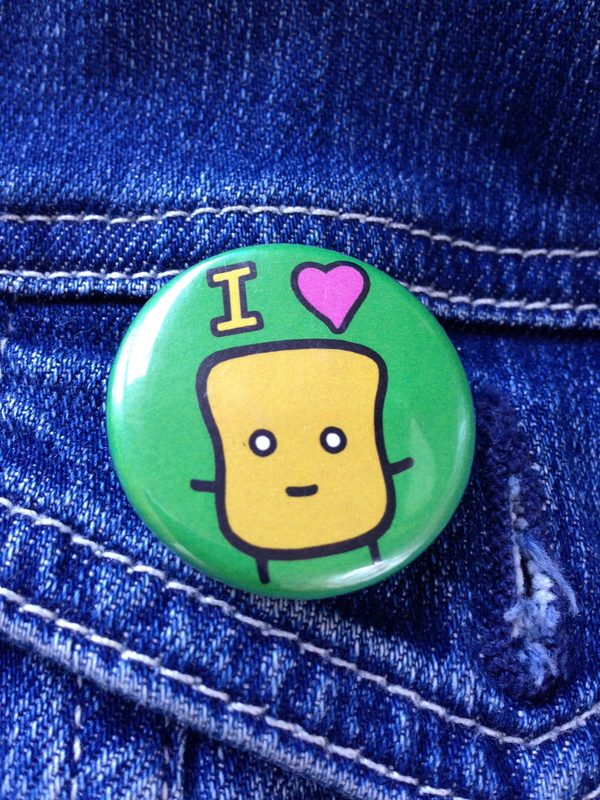 I heard it was National Sandwich Day (November 3, mark it down on your calendars!) and I wanted to partake. 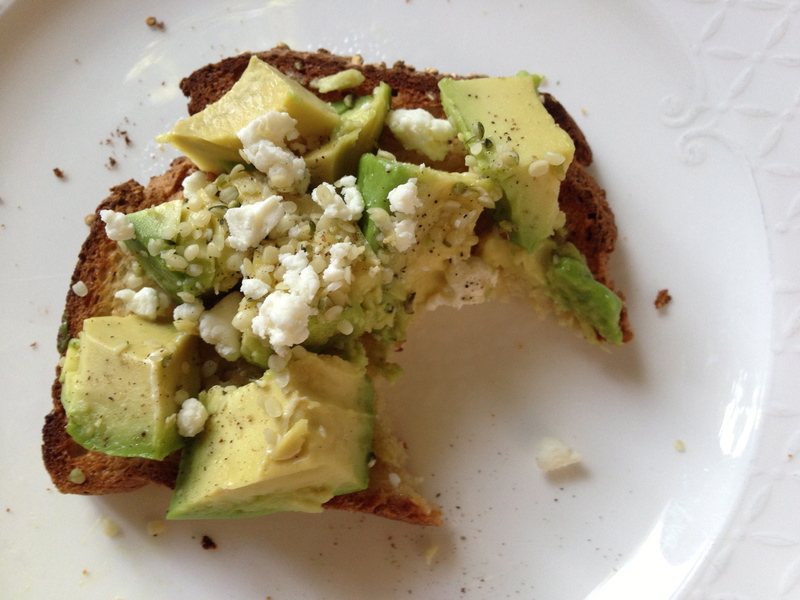 So I whipped up an open-face avocado sammie with Organic Works Bakery’s gluten-free quinoa and honey bread. I wish I could share this with you. But since I can’t here’s how to make it: Toast bread and top with avocado chunks, honey goat cheese, hemp seeds, a squeeze of fresh lime juice and a pinch of fresh-ground black pepper. 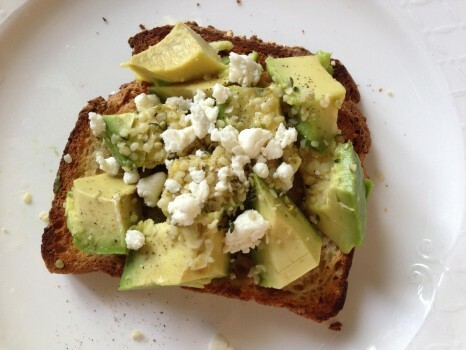 Take a bite. 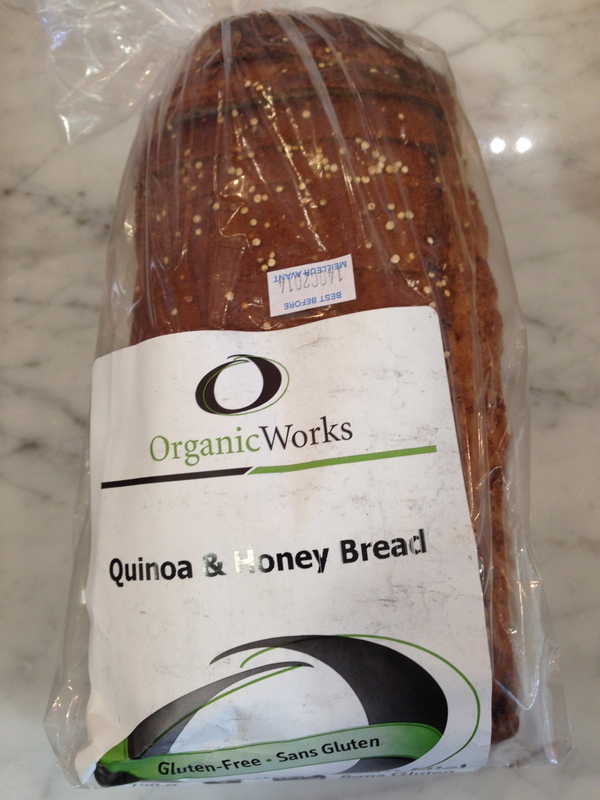 Lucky for us, FEAST now carries our favourite gluten-free bread so we don’t have to travel to London, Ontario get it. Any way you slice it, gluten-free people can have their sandwich and eat it too. 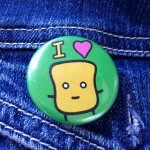 For all the sammie lovers out there, check this out. 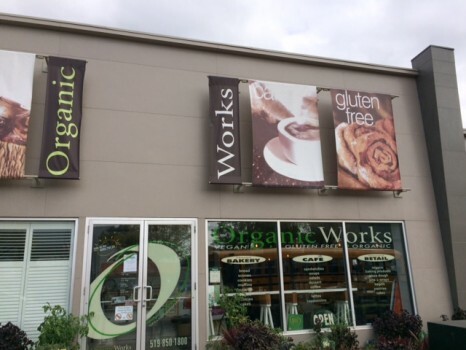 Organic Works Bakery will be selling and sampling their many varieties of GF bread at Gluten Free Garage—raisin cinnamon; quinoa maple; buckwheat, chickpea and flax; buckwheat chia—along with more of their delicious baked goods. And, get this, owner Peter Cuddy is bringing along the bakery’s buckwheat farmer, George, who grows 300 acres of buckwheat for Organic Works on his farm! Posted in Bakeries we ❤, GFG sponsor!, Happiness is..., Recipes we ❤, Tummy love.